Geoff Keighley, host and creator of The Game Awards, has announced on Twitter that Epic Games has hired Infinity Ward and Respawn Entertainment Co-Founder Jason West. 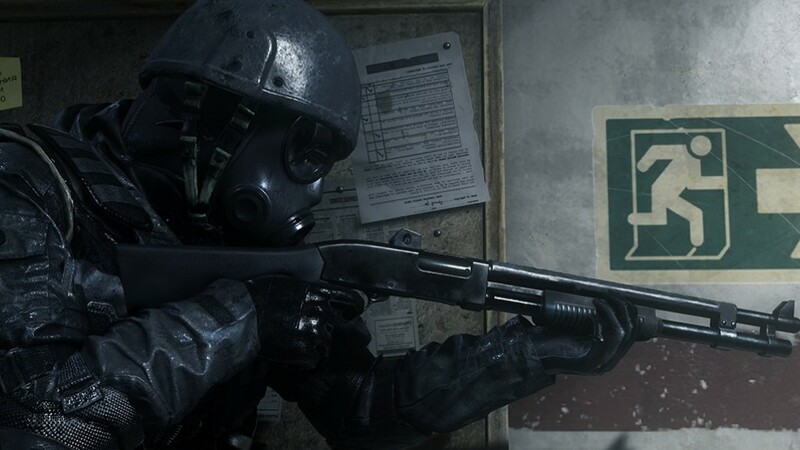 West was the Project Lead for the original Call of Duty: Modern Warfare. After leaving Infinity Ward, he co-founded Respawn Entertainment with Vince Zampella in 2010. West retired from the games industry in 2013, so it is a welcome surprise to see him making his return to the world of games. (However, we currently don’t know what form that will end up taking.) No announcements have been made as to what he could be working on at Epic Games, but Geoff Keighley did state that his sources report that West “has been in office for about a month.”. With experience from both Infinity Ward and Respawn Entertainment, I would not be surprised if we learn that West is helping Epic Games create a new first-person shooter. With games like Apex Legends taking over the battle royale scene, perhaps Epic Games is looking to take the next step in the genre. Yes, plenty of people still play Fortnite, as it is constantly updated with new content and features, but Epic Games may be looking into creating something a little more mature for older audiences who don’t quite click with a game like Fortnite. This is all speculation on my part, as we currently don’t know anything more than the fact that Epic Games recently hired West. Would you like to see Epic Games create an IP that is more suitable for adults? Let us know in the comments below!